Jan is a native of the Grand Strand and was born at the South end in the historic city of Georgetown. She shares her home with her two dogs; Elvis and Presley. Jan's favorite past time is enjoying the beach while sticking her toes in the sand. She enjoys the year round wonderful weather in this paradise that we call "The Grand Strand". Jan enjoys real estate and bolsters a love for meeting new people, She is a people person said to have never met a stranger. Jan feels very blessed and fortunate to obtain designations of Top Listing Agent and Top Sales Agent, and multi - million dollar producer. Her commitment and dedication to customer service will be an asset to you. Let Jan assist you in your real estate needs. “Jan sold our townhouse so quickly! She guided us and kept us informed during the process from day one to the closing. She has helped other family members with property purchases and they are very pleased also. “I am sending this email to let you know how pleased and appreciative we are for the professional and thorough job Jan Fulton did regarding our purchase of a cottage in Wachesaw Plantation. We had not seen the cottage for over two years and relied on Jan and friends to advise us accordingly. Jan went well beyond the call of duty in managing the negotiations with the seller's agent and representing our interests. Jan was able to send all documents to us electronically and everything was executed electronically. As the seller prepared the house prior to closing, Jan was there representing our interests as it related to items purchased as part of the sale and items the seller would remove. Being 800 miles away during this process was manageable only because we could rely on Jan knowing that she would represent us as if she were making the purchase herself. Her assistance in providing contact information for inspections and establishing water, cable and electrical service was invaluable. Lastly, she met with us at the closing and followed-up as we got settled. Jan Fulton provided the highest level of professional service from sending us listings to the final purchase. We do not know how we could have accomplished this sale from such a distance without Jan's help. 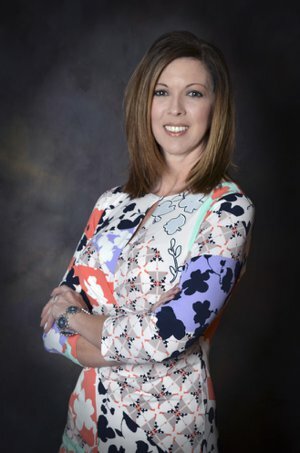 She is a true asset to your organization and I would strongly recommend her to anyone purchasing or selling a home. We have purchased two properties with Jan Fulton as our realtor and she has sold one of our properties as our realtor. Her attention to detail and to listening to prospective buyers as to what they are looking for is most impressive. Her knowledge about this area is vast, and her goal is to find exactly what you are looking for. 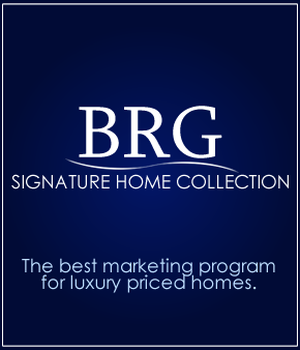 We could not be happier with her service, and that of Beach Realty Group.